VERGE 18 is happening in Oakland this October 16-18! 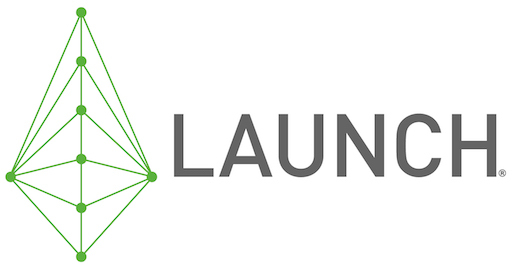 LAUNCH has partnered with GreenBiz to get the word out about this amazing opportunity for innovators with solutions in energy, transportation, or the circular economy. VERGE is seeking entrepreneurs with early-stage companies addressing market opportunities in these areas to participate in the VERGE Accelerate fast-pitch competitions at VERGE 18. Nominations will be accepted through July 30, so don’t wait – APPLY TODAY!